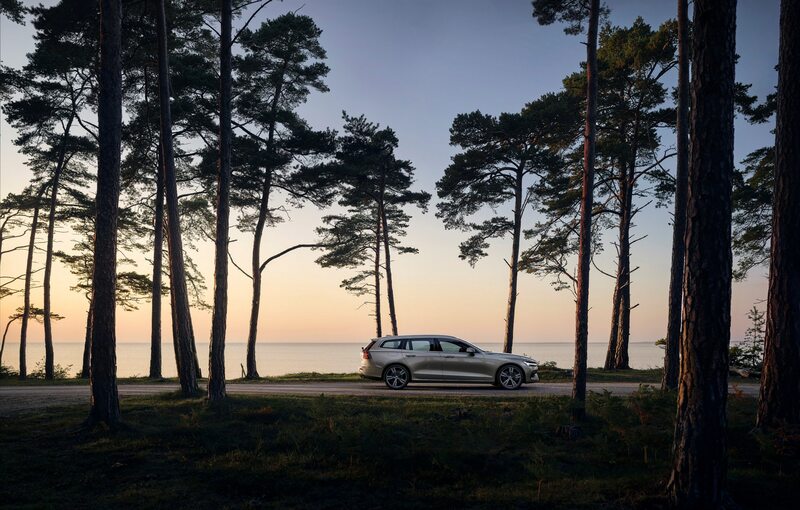 SANTA MONICA, California — We expected the all-new 2019 Volvo V60 to be a scaled-down version of the V90 (a car with which we are intimately familiar, having recently added one to our Four Seasons fleet). Still, actually seeing the V60 in person was a real mind-bender. The first thing we checked out was the cargo bay (hey, it’s a wagon, right? ), and darned if it didn’t look like a shrunken-down version of our V90’s boot. From whatever angle we looked at the V60—front or back, side or inside—we could not shake the feeling that someone had left our V90 in the dryer too long. Wheeling the V60 around the mean streets of Santa Monica did little to change our first impression. 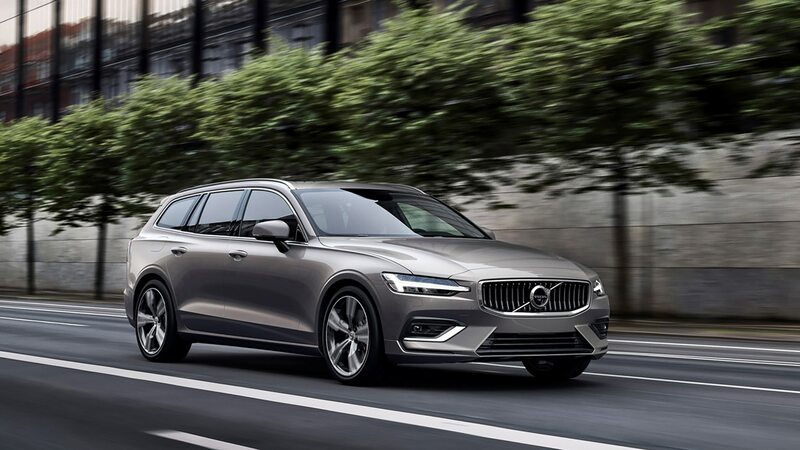 Volvo hasn’t published a firm weight figure for the 250-hp front-wheel-drive T5 variant we drove, but we’d make an educated guess that the V60 is in the neighborhood of 200-pounds lighter than the V90, and performance was comparable to T5-powered 90-series cars we’ve driven. 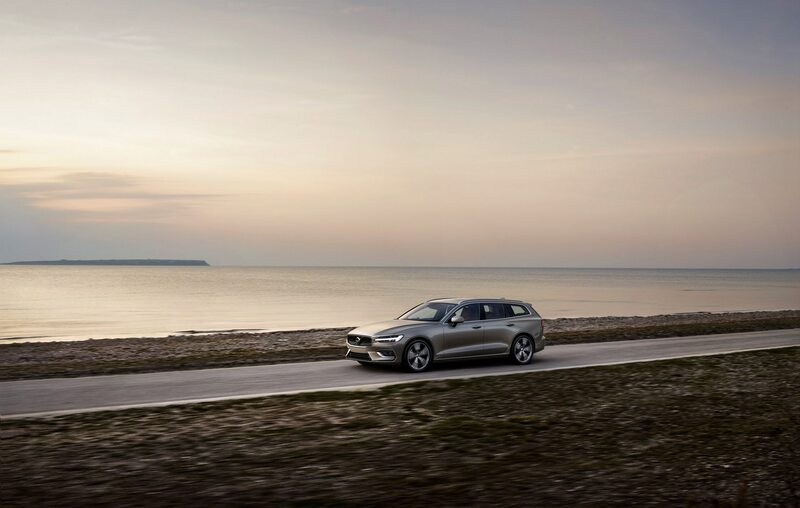 Steering feel, handling, and sound levels were all similar, if not darn near identical, to our V90. In fact, the only real difference showed itself as we picked our way down Santa Monica’s narrow side streets. Oncoming traffic kept coming, and we were able to pass them with little trouble. 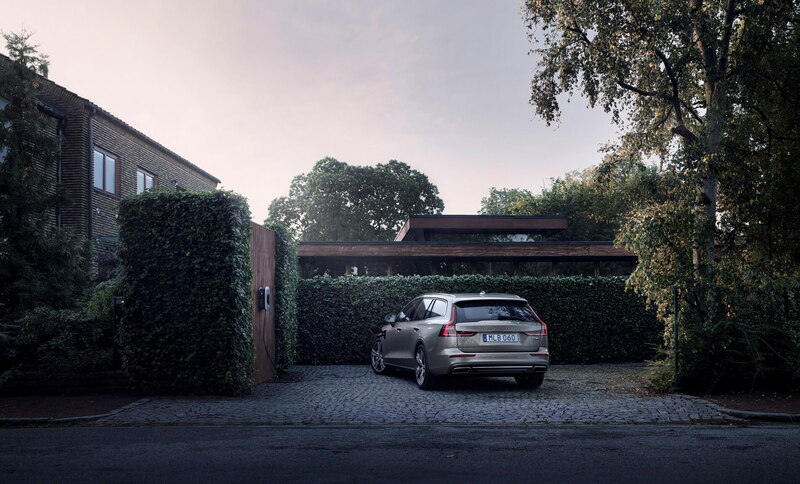 In our V90, someone has to dive into the first parking spot in order to let the other car go by. 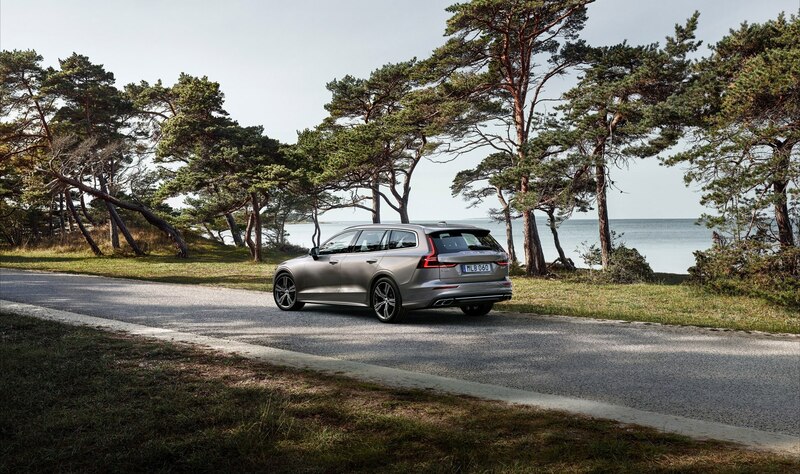 And that’s really what the whole V60 experience comes down to: If the V90 is the big Volvo wagon (and there’s no if; that’s what it is), the V60 is the sensibly-sized Volvo wagon. It’s easy to park and maneuver, and the view out over its abbreviated hood is much easier to confront for those who aren’t fans of big cars. 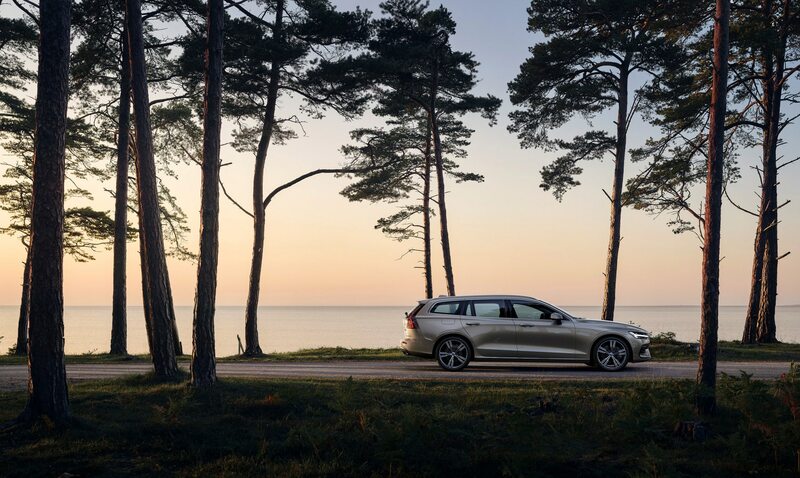 Put another way, the V60 gives you all the advantages of the new S60 while doing away with the restrictions of its small-ish trunk. That said, for a car that’s styled similarly to the V90, it’s amazing how different it looks from the V90. 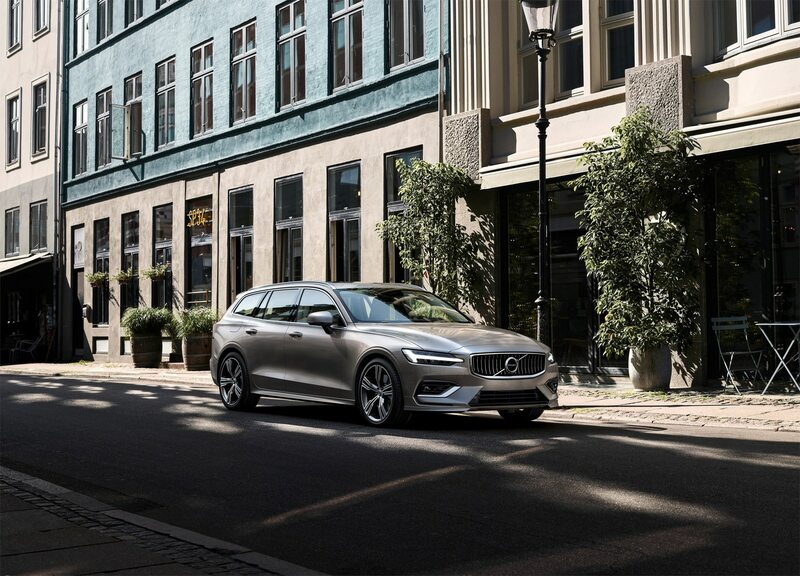 It’s the proportions: The V90’s greater length make it look long and low, while the closer-coupled V60 is a bit more boxy and upright, with a more traditional station-wagon stance. There’s something slightly unusual about the V90’s silhouette, while the V60 feels comfortingly familiar. 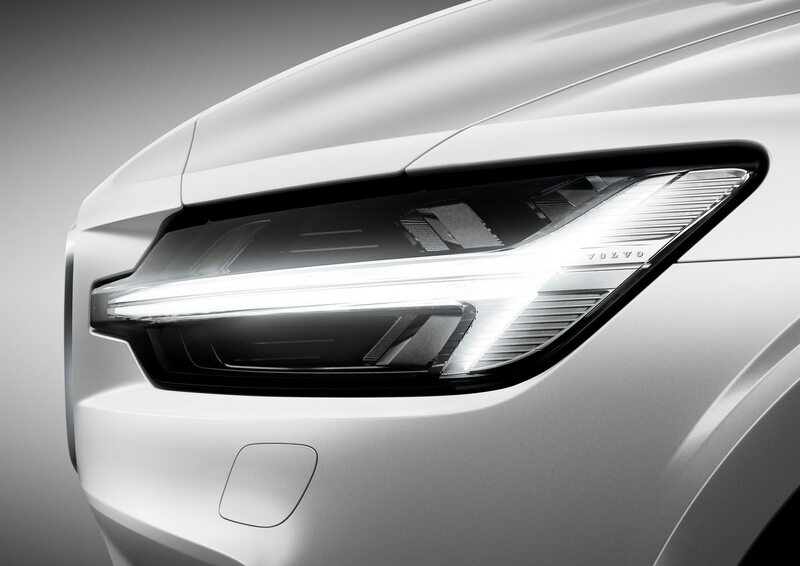 Details shared with other Volvos, from the Thor’s Hammer daytime running lights to the taillights that reach for the sky, lend the V60 an air of modernity that we think will continue to age well as time passes. 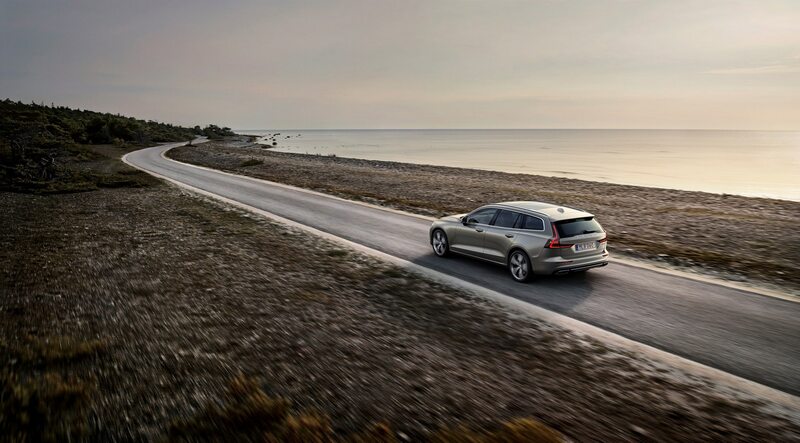 Inside, the V60 is functionally, if not quite visually, identical to other new-generation Volvo models. If you’ve not spent any time inside any of Volvo’s latest cars and SUVs, it is here that you will find one of the brand’s unique selling points: the Sensus vertically-oriented touch-screen, with its tablet-style interface that has allowed Volvo to eliminate most of the buttons from the dash. This may sound like a horrifically bad idea at first blush, but the Sensus interface works well; the combination of swiping and tapping will be instantly familiar to anyone who owns a tablet or a smartphone, and we found must functions easy to locate. Our primary complaints center around the navigation system, which can be difficult to program (searching for points of interest is more work than it ought to be), but the basic concept is sound, and the upside is a very clean dashboard—the only buttons on the center stack are basic stereo controls, hazards and defrosters, the latter mandated by law. 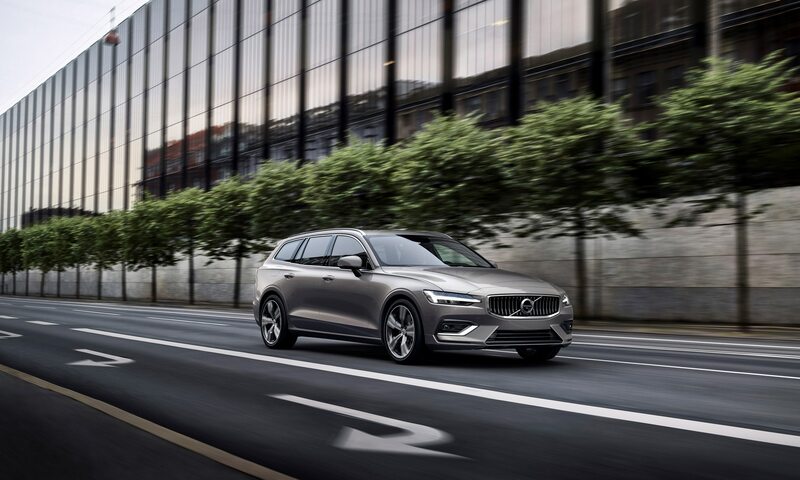 As we’re quite familiar with Volvo’s higher-end offerings—our V90 is a top-of-the-line Inscription model, and we went a little crazy with the options—we chose to take our first V60 drive in a T5 Momentum model, which represents the lower trim line. Right away we fell in love with the upholstery, a gray plaid-weave cloth applied to the seating surfaces and door panels, with the bolsters, center console, and lower dash done in off-white fake leather. It’s a bit like the VW GTI’s tartan seats, but for grown-ups. Not your thing? No worries—you can pick from four colors of genuine leather. Other surprise-and-delight features included a standard-fit panoramic sunroof, power-operated tailgate, and motorized folding rear seats. But we were disappointed when we pressed the buttons for adaptive cruise and Pilot Assist (Volvo’s lane-keeping-assist system that essentially makes for semi-autonomous driving) and discovered that our test car lacked that feature. The buttons are on the steering wheel; they just don’t do anything. Why tease us like that, Volvo? Pricing for the T5 version we drove hasn’t been announced as of this writing, but with the new S60 (the sedan version of the V60) starting at $36,795, we’d be surprised if the entry-level V60 lists for more than forty grand, although the fact that the S60 will be built Stateside while the V60 is being produced back home in Gothenberg, Sweden, might widen the pricing gap a bit. 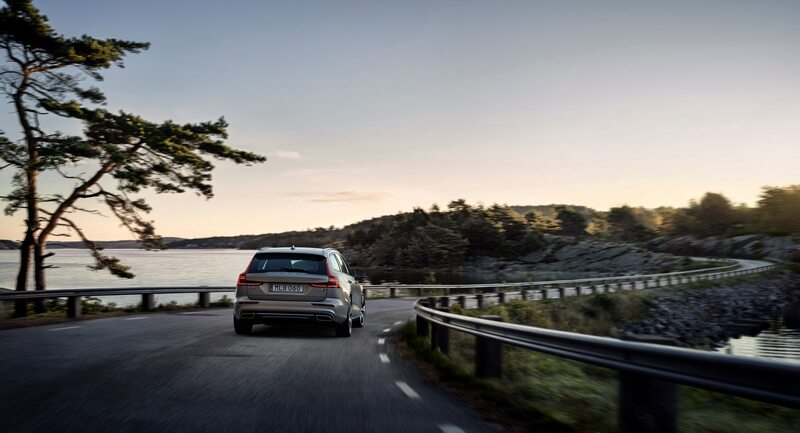 Volvo will also offer the V60 as part of its Care By Volvo subscription program, which bundles the car, maintenance and insurance into one monthly payment. Again, Volvo hasn’t announced pricing, but we’d hazard a guess in the $800 to $850 range. 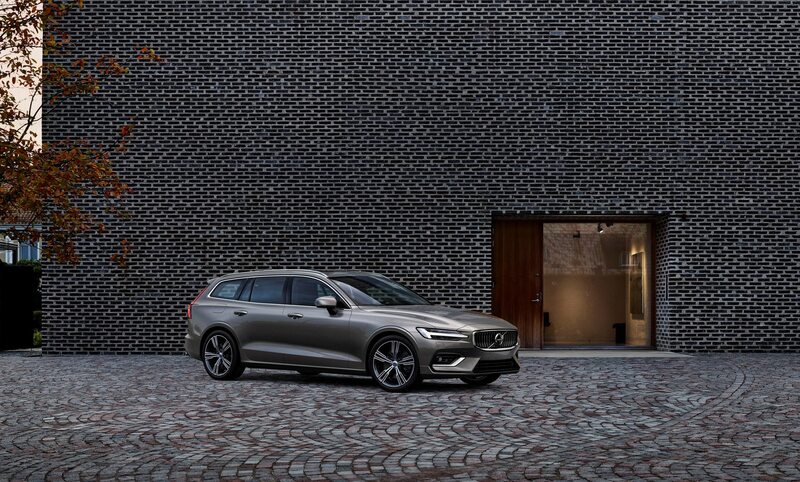 Now that we’ve driven the 2019 Volvo V60, we’re convinced that we chose the right Volvo wagon; the V90’s greater cargo capacity has already proven itself for as both a photography support vehicle and a family truckster. 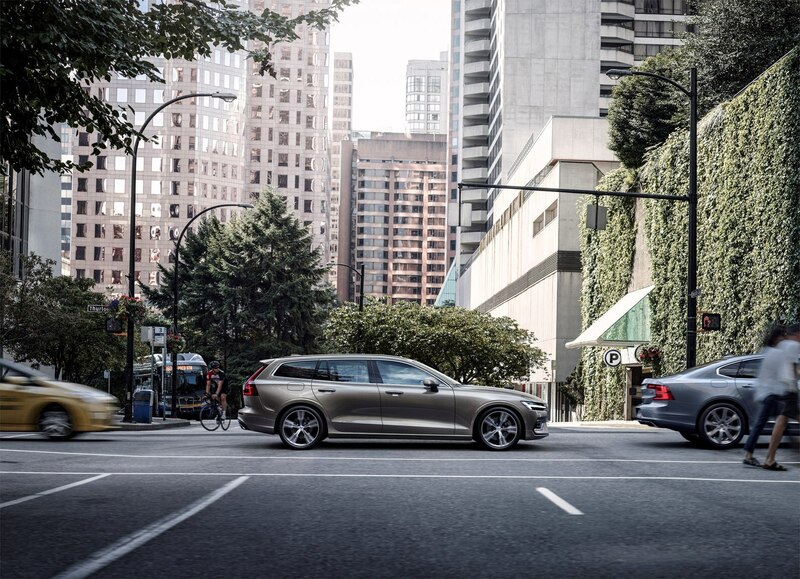 But were we denizens of a city like New York or San Francisco, we’d happily give up the extra interior space for the V60’s trimmer exterior dimensions. Our point—and we do have one—is that Volvo’s decision to make the same basic car in two different sizes was an eminently sensible one. 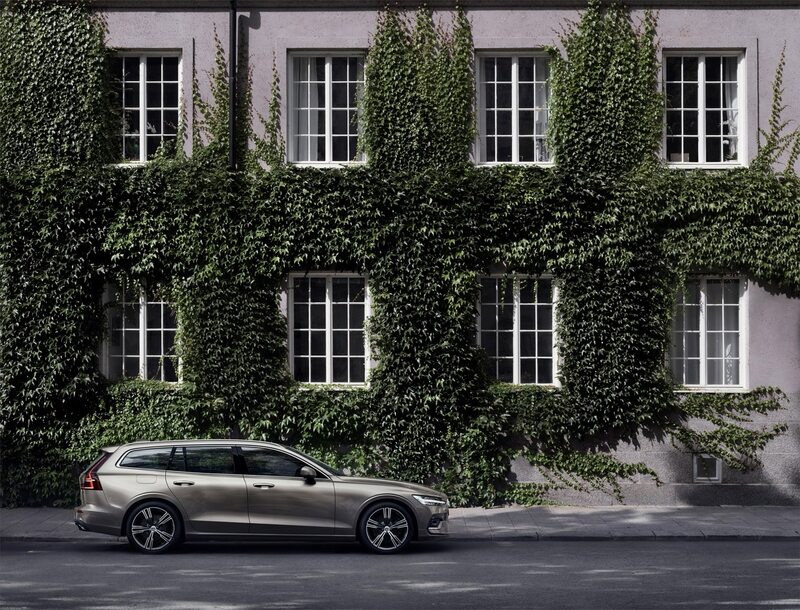 We love our V90, and our first impression of the V60 is that it is every bit as good. 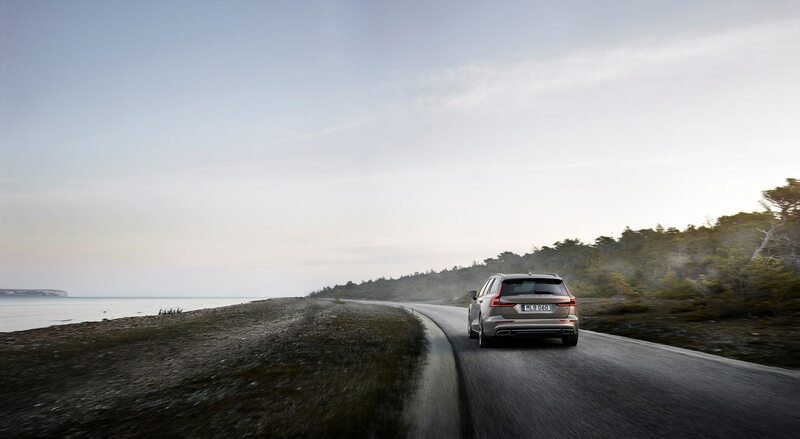 We head to the Arctic Circle to try out the latest V60 variant in its Swedish homeland.